A hub of learning, relaxation and reflection, Lowell Center is more than just a hotel – it’s where the Wisconsin Idea comes to stay. 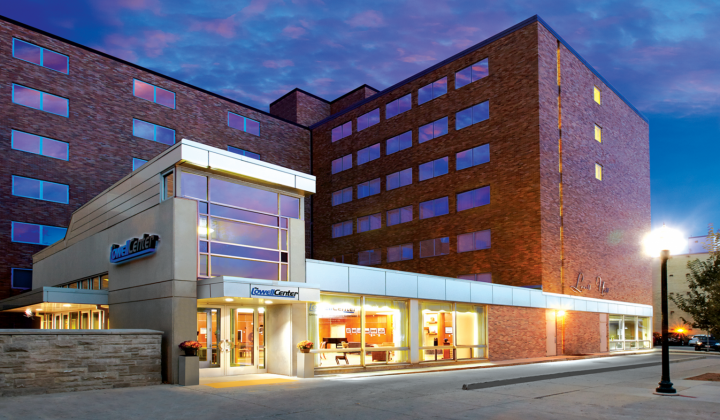 Blending the quiet comfort of home with modern conference spaces for up to 400 attendees, Lowell Center features fully equipped meeting rooms as well as 137 well-appointed guest rooms, the area’s largest indoor pool with sauna, an updated fitness center. A complimentary breakfast buffet is served daily in the dining room. Complimentary wi-fi access is available throughout the building. Guest parking is available onsite for a minimal cost or complimentary offsite only a few blocks away. Fitness area equipped with Nike+® compatible treadmills and elliptical machines, a stair climber, recumbent bike and free weights with bench. 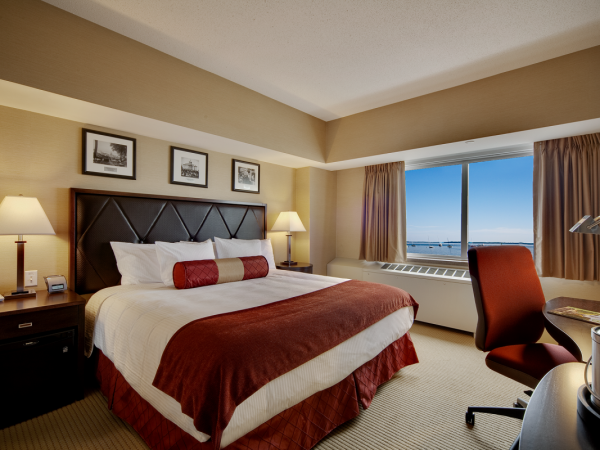 Furnished with the area’s most comfortable beds. 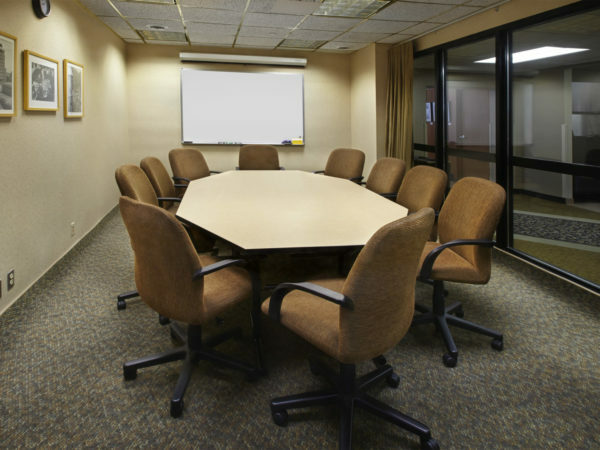 Designed to enhance the educational experience, our meeting rooms are provided with full, in-house technical support and 8-hour chairs for continued comfort. Need to stay close to downtown Madison and the UW-Campus? We have the ideal location overlooking Lake Mendota, close to the Capitol, steps away from vibrant State Street, and right by the Memorial Union. Our event specialists can provide room options to match your unique needs, usually within 48 hours. Feedback, questions or accessibility issues: schedule@pyle.wisc.edu. © 2019 Board of Regents of the University of Wisconsin System.